Every wine lover should add this trip to their bucket list. It leads cross-country to six of our nation's top wine producing regions. Great news, wine enthusiasts: we mapped out the ultimate wine tasting road trip. Kicking off in world-famous Napa Valley, rounding up through the Pacific Northwest, and looping back towards the East Coast, this trail will give you a perfect combination of exquisite Chardonnays and cross-country adventure. For each stop, we added in a few of our recommendations on where to park and where to drink. 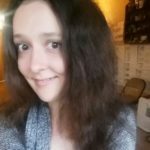 You can get the directions on Google Maps here, and of course feel free to adjust and include any side trips you’d like to check out along the way. Cheers! 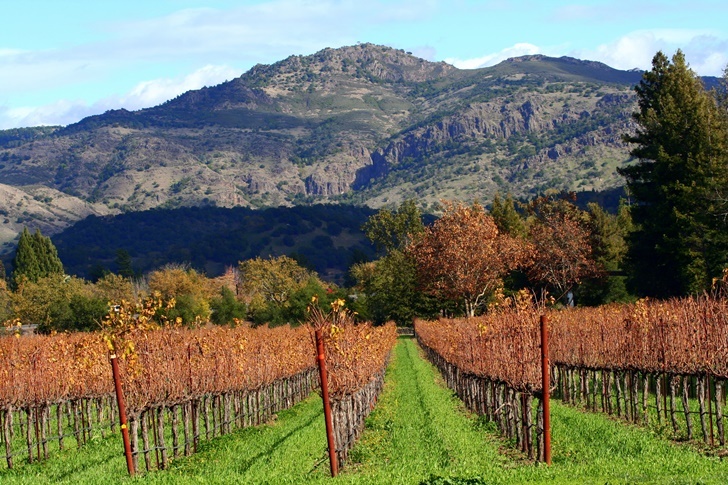 Northern California’s beautiful Napa Valley is a world class destination for wine. The valley’s dotted with 400-plus local vineyards & wineries that produce some of the best, full-bodied Cabernets, buttery Chardonnays and fruity Merlots. A state park in California’s wine country almost sounds too good to be true, but Bothe-Napa Valley State Park really does offer the perfect place to camp in the heart of it all. The park doesn’t only have year-round camping, but also miles of hiking trails, picnicking, and swimming during the summer. Guests are welcome to stay in their yurts, historic cabins, or in the 30 first-come, first-served sites for tent and RV campers. The sites don’t have hook-ups, but they do come with a BBQ grill, picnic table, fire ring and nearby bathrooms & showers. 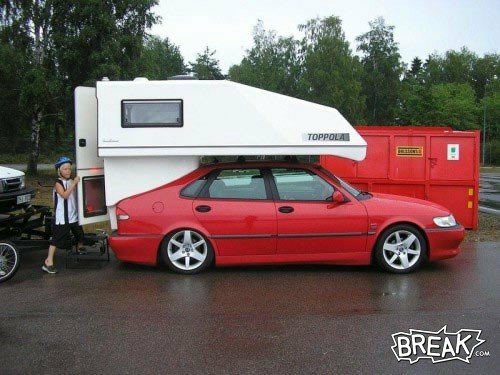 Read more on RV Park Reviews. If location’s important to you, Napa Valley Expo RV Park is another prime option by downtown Napa with free WiFi and full hook-ups. It’s located at the Napa Valley Expo – where they hold the local fair – and only 10-12 blocks from local wine tasting establishments. Check out more reviews on this RV park. Chateau Montelena isn’t just magical for their award-winning white wines, but their entire grounds are majestic. It’s set in this elegant castle, with a gazebo, beautifully-designed Chinese bridges and ponds with swans. They’re known for making a famous Chardonnay, but don’t overlook trying their smooth, finely balanced Cabernet. Artesa Winery is one of our favorites in Napa for their great wine and panoramic views. They have something for everyone – including Bubbles & Whites, Pinot Noir, Cabernet Sauvignon, and Other Reds – plus ones that pair food & wine, like chocolate, cheese and tapas. 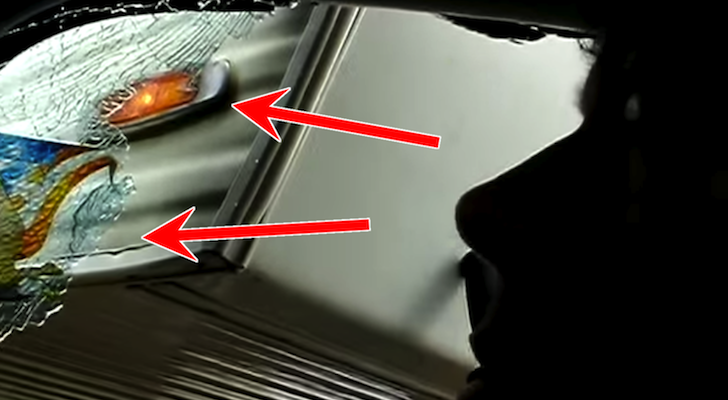 Try a glass of their Pinot Noir, and/or pick up a bottle to take back home with you. It has a nice and smooth finish, with a slightly fruity aftertaste. Oregon’s claim to fame is their smooth Pinor Noirs. 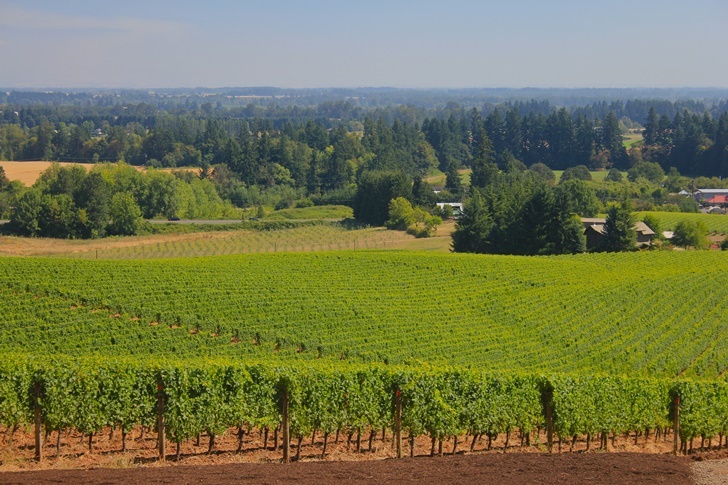 In fact, the variety accounts for about 73% of all grapes grown in the Willamette Valley. Stretching between the Cascade Mountains and Pacific coastline, this area is dotted with over 500 wineries that produce the popular blend, plus excellent Pinot Gris and Chardonnays. Olde Stone Village offers pull-through and back-in sites by tree-lined streets, just across from the Evergreen Aviation and Space Museum. Amenities include level concrete pads, a heated seasonal pool, 20-30-50-AMP service, a covered gazebo, BBQ and free cable & WiFi. Check out their excellent ratings on RV Park Reviews. 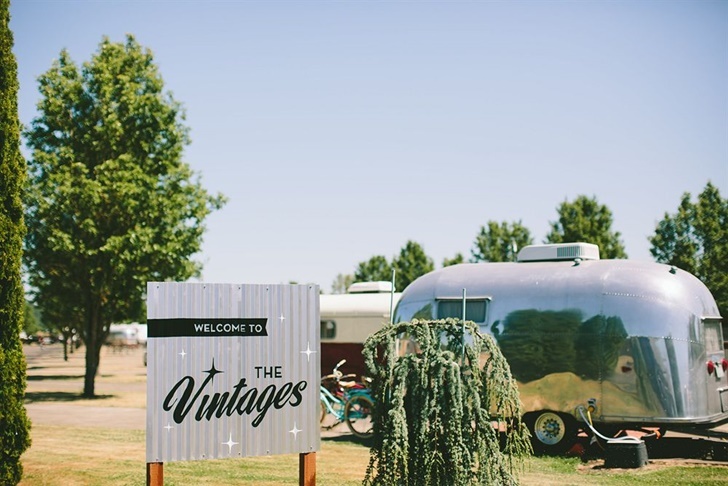 If you’re making the trip in a car, stay at the lovely Vintages Trailer Resort while you explore the Willamette Valley. 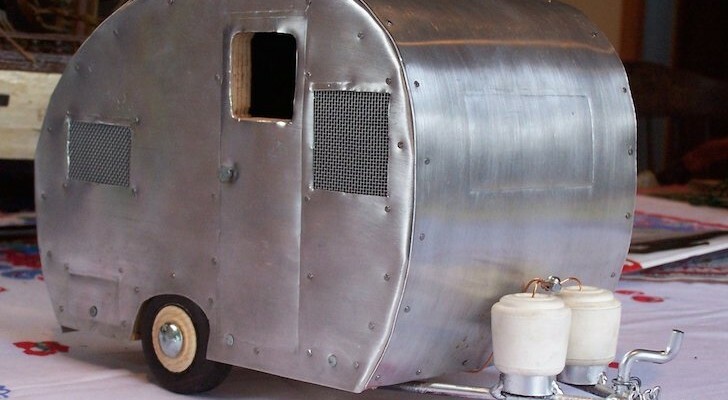 They’re set within their own area of Willamette Wine Country RV Park (who sadly, no longer offers overnight spaces), with restored vintage trailers tailored to fit your own food & wine preferences. Their campers date back as early as the 1940s – including a 1947 Spartan Manor, 1957 Airstream Sovereign, and 1965 Avion, just to name a few. For a closer look at each one, visit them online here. You can’t go wine tasting in the Willamette Valley without stopping at the Eyrie Vineyards – after all, they helped put Oregon on the map with their signature Pinot Noir and Pinot Gris. They have a fabulous tasting room, not far from historic downtown McMinnville, with two options to choose from: the “Discovery Flight” with 4 wines, and their “Exploration Flight” with 7 wines, 2 limited production releases, and one library vintage. At Argyle Winery, you’ll find lots of excellent varieties, like: Pinot Noir, Chardonnay, Reisling, and Sparkling Wines. You can grab a glass at the bar, or join them for one of their more relaxing seated tastings. Three different flights are available, including: POP (with their prestige sparkling wines), Red Diamond (with their silky Pinot Noir), and the Clubhouse (which includes a mix of red, white and sparkling wines). Washington falls just behind California in the leading wine producing states, and Walla Walla lies in the heart of it all. With over 140 wineries, tasting rooms, and wine bars, this scenic valley always has the perfect pour not too far away. The area’s vineyards grow fresh grapes for everything from Cabernets to Syrahs and Merlots. Blue Valley is Walla Walla’s premiere RV park. It has a nice, quiet atmosphere, but is still conveniently located within walking distance of downtown and the many wineries and shopping. RVers can enjoy a level paved road, 60 large back-in sites, 20/30/50-AMP service, cable TV, patios, picnic tables, WiFi, 24-hour laundry & showers. Next door, there’s also an 18-hole golf course where you can go for a round after a long day of tasting in the valley. For more reviews on Blue Valley RV Park, click here. Family-owned and operated, RV Resort Four Seasons has 14 long, paved pull-thru sites and 75 grassy back-in sites. The resort provides a perfect home base not far from downtown Walla Walla and the valley’s finest wineries. Their sites come with full hook-ups, including cable TV and WiFi, and the grassy pet area offers dog owners a great place to walk their furry buds. Read more about RV Resort Four Seasons. 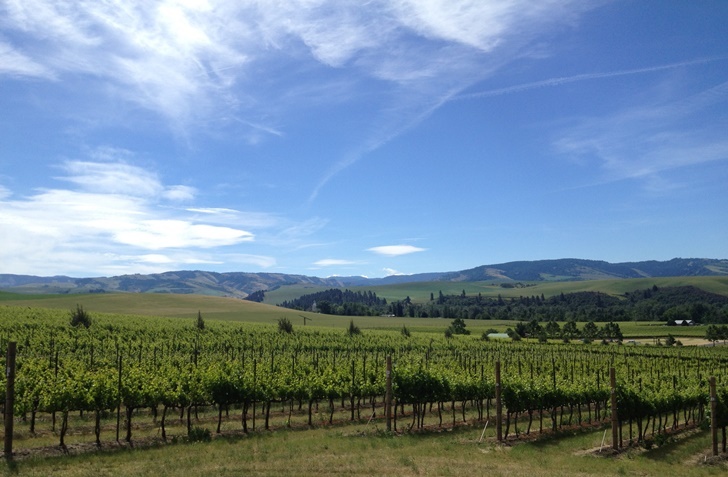 Dunham Cellars produces a wonderful selection of premium wines – like an award-winning Cabernet – using grapes from the Walla Walla, Yakima, and Columbia River Valleys. Set at the foothills of the Blue Mountains, their tasting room is open for wine enthusiasts every day, 11-4, no appointment needed. 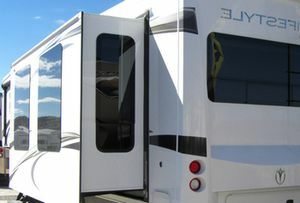 They even have a couple of sites for RVers right at the winery – both of which have full hook-ups and are available all year round (weather permitting). For more info, visit them online here. 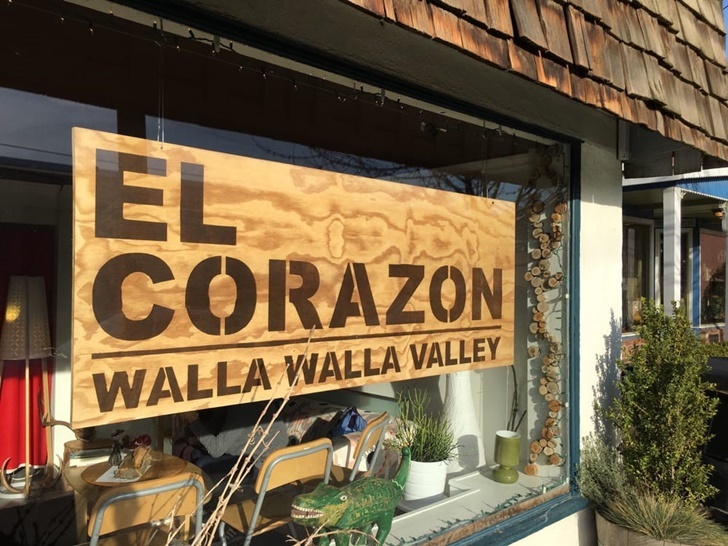 El Corazon offers a more fun, eccentric wine tasting experience than most. Fun decor and music keeps the place lively, and their fine selection of single varietal wines will give your palette something new for a change. After tasting wines from the Pacific Coast, head east and explore everything that Traverse City & the Old Mission Peninsula has to offer. 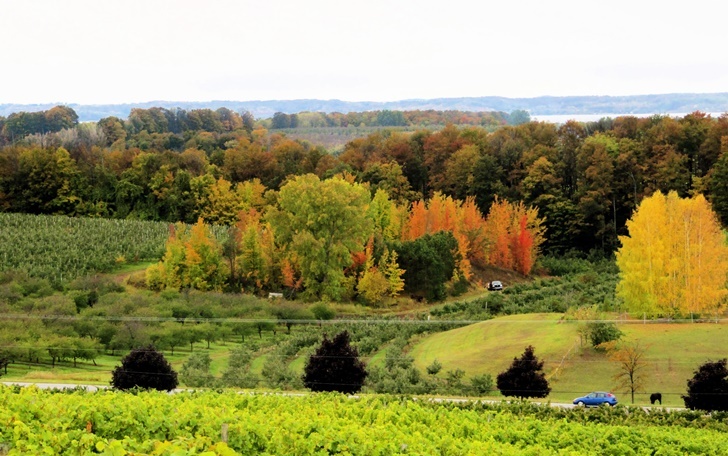 With a broad selection of wineries and scenic landscapes (especially by fall), this region of northern lower Michigan is a wonderful destination for wine lovers passing through the Midwest. Traverse Bay RV Resort lies just east of Traverse City, with 150 acres of landscaped trees, ponds and meadows that surround 217 spacious lots. 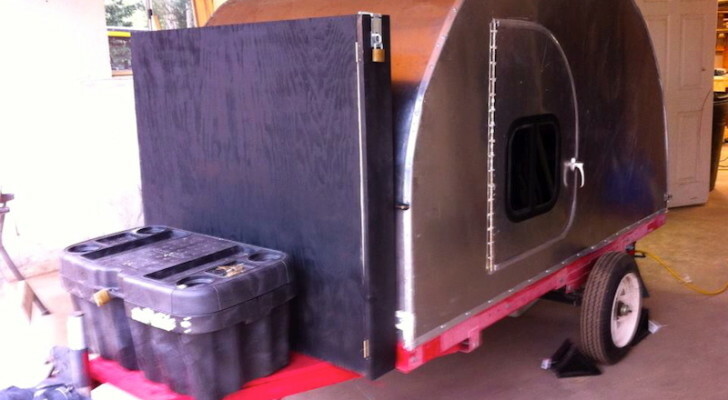 Pull-in and back-in sites are available, as well as concrete pads, patios and full-service hook-ups. After a long day of wine tasting, they have a nice heated outdoor pool and hot tub you can come back and relax in. Guests can also find a fitness center here, library, nature trails, a clubhouse, cable TV and complimentary WiFi. Plus, they have some excellent ratings from past travelers on RV Park Reviews. 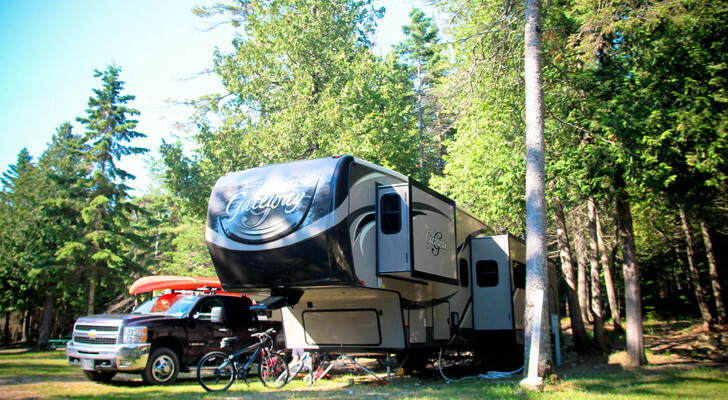 Holiday Park Campground is another scenic place to park your RV, on the south end of Silver Lake. Aside from spacious RV sites, they have a sandy beach and a boat launch with rentals available for guests. They offer sites in both wooded and sunny areas, and all have water, electric, sewer, cable, WiFi, picnic tables and fire rings. Four pristine bathhouses with showers are dotted across the park, and on-site laundry is also available. Take a look at what other RVers are saying about Holiday Park Campground. Specializing in red, rosé, white wines and Rieslings, Chateau Grand Traverse will blow you away with their selections just north of Traverse City. 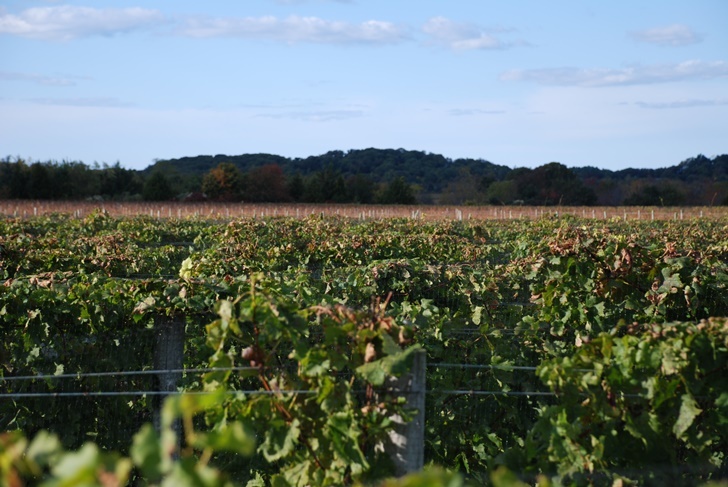 Established in 1974, they pride themselves as one of the oldest wineries in the whole state of Michigan. 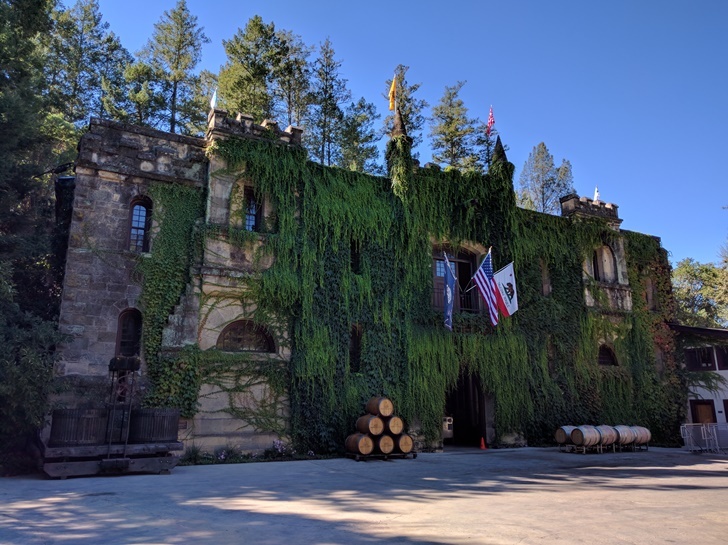 They also offer wine tours where you can watch the entire wine-making process from harvest to bottling, and an Inn where guests can stay the night after a long, luxurious evening of tasting their excellent blends. If you want remarkable views with your glass, visit the beautifully-designed 2 Lads Winery. 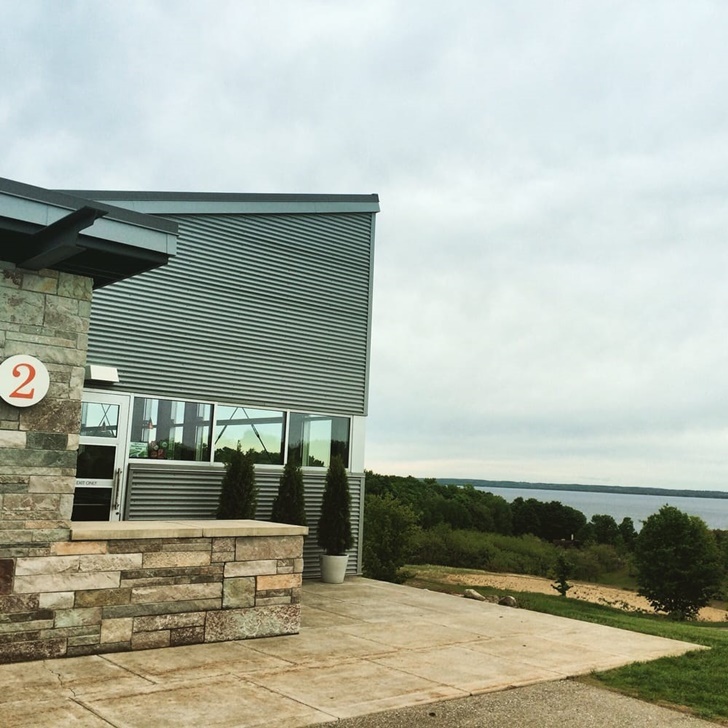 Their building was created with modern architecture, and offers a pretty impressive view of east Grand Traverse Bay. They specialize in cool climate red and sparkling wines, but they also produce small runs of white wines for a little variety. Tasting flights only go for $5 (or free with the purchase of $20 or more in bottles), and if you like to snack on something with your glass, small bite plates are also available. 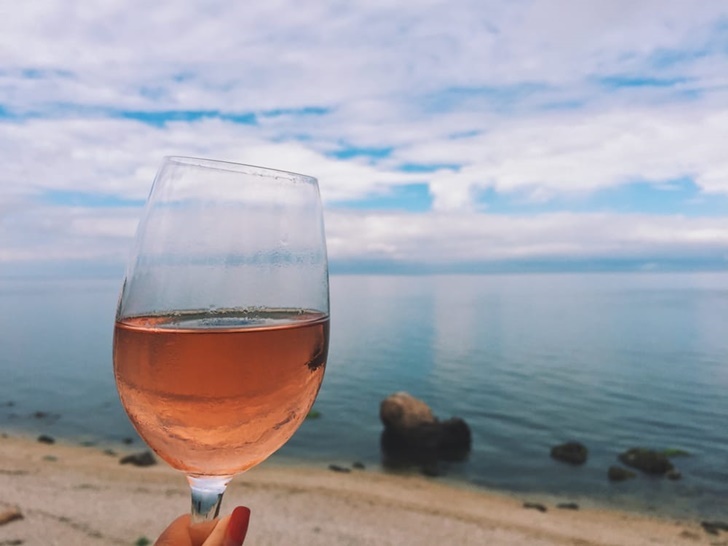 New York has four major wine producing areas: Lake Erie, the Hudson Valley, Finger Lakes, and our favorite – the North Fork of Long Island. They’re known for producing a range of reds and whites like Riesling, Seyval Blanc, Chardonnay, Pinot Noir, sparkling wines, and bold Cabernets, as well as many French hybrid blends. This county park is beautifully maintained, with campsites for RVs and tents, picnic tables, grills and a small playground. The sites for RVs are pull-thru and sandy, but they’re really nicely spaced out with lots of great wineries and local restaurants close-by. See what other RVers said about camping here. Wildwood has spectacular scenery and easy access to North Fork’s wineries and sandy beaches. Sitting on the shores of Long Island Sound, this state park offers both trailer and tent camping among acres of hardwood forest, plus nature trails, picnic tables, swimming and playgrounds. 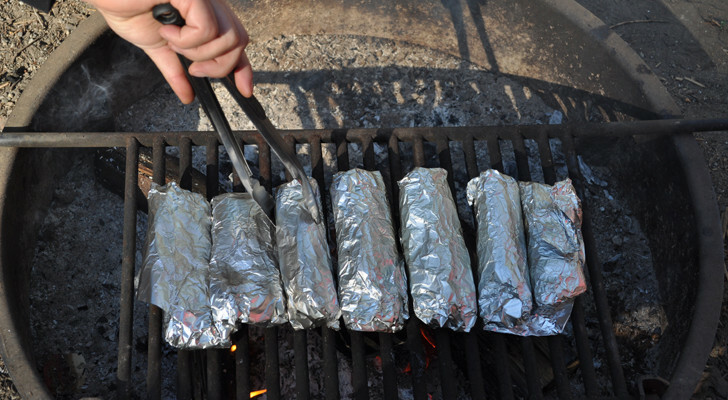 Read more about camping at Wildwood State Park. Paumanok has a lovely setting where you can sit and enjoy their robust reds and smooth white wines. We recommend scoring a spot on the patio with a glass of their award-winning Riesling. Great wine and greater views – Kontokosta Winery is a perfect reminder of the finer things in life. Set in a huge barn overlooking the Long Island Sound, this winery offers a gorgeous place to sit, drink and watch the waves come crashing in. Their tasting room offers both red and white flights, and if you like what you taste – they also have bottles available that you can purchase and take back home with you. Our recommendation? A nice, full glass of their famous rosé. 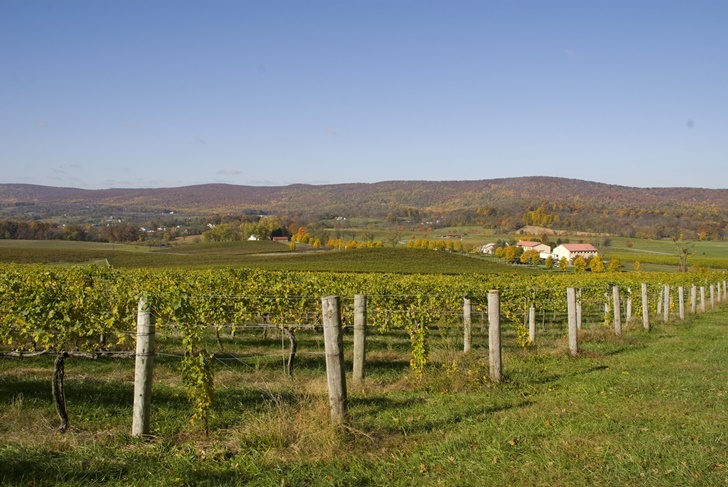 To wrap up your trip, head south and experience the lush vineyards of Northern Virginia’s wine country. 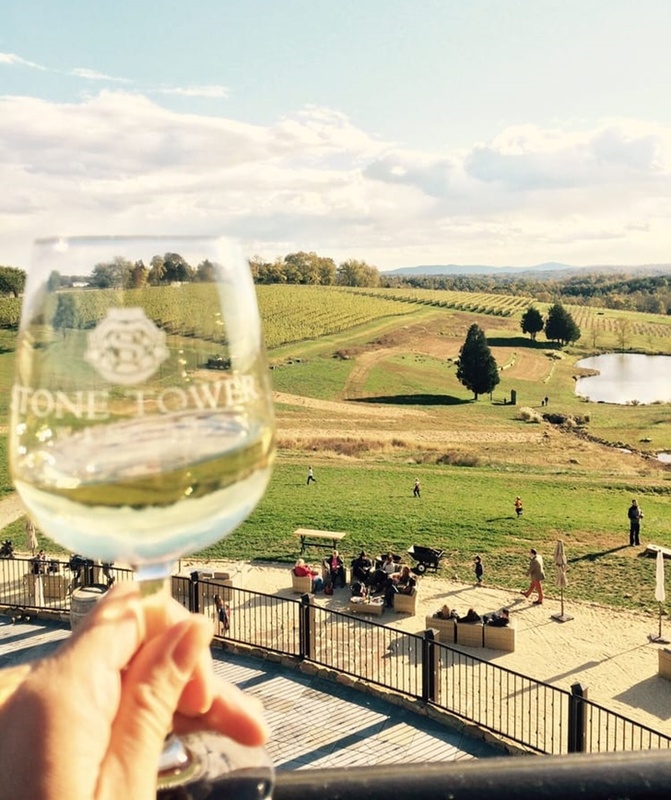 Set just outside of Washington D.C., Loudoun is a wine lovers paradise in the countryside with over 40 local wineries and tasting rooms. A few of the popular varieties here include Chardonnay, Cabernets, Viognier, Chambourcin and exquisite new blends. We can’t imagine a better place to camp in Virginia’s countryside than at a family-owned farm like Greenville. This farm/RV park will put you less than a half-hour away from Loudon’s wineries, D.C., and the historic Manassas Battlefield. 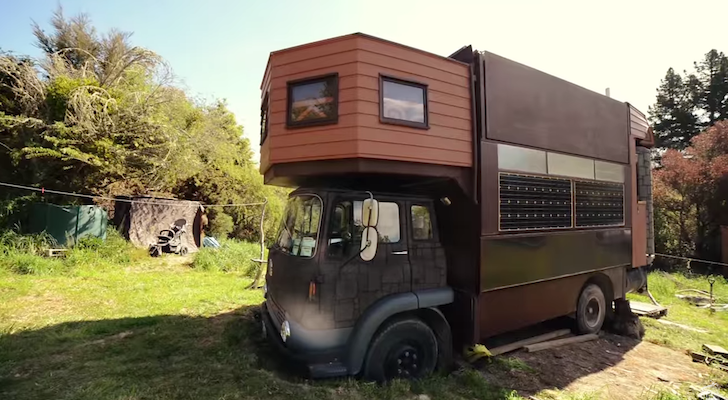 Campers are welcome to roam the land, pet the animals, and use the pristine hot showers. Their sites are spacious – with some wooded and others non-wooded – and all come with water & electric hook-ups and picnic tables. A swimming pool, playground and fishing pond are also all right at your fingertips. Take a look at what other campers said about Greenville Farm RV Park. Brunswick provides tent and RV camping on the Potomac River, less than an hour from our nation’s capital and Loudoun wineries. Their campground includes about 100 sites – 48 of which accommodate RVs, with WiFi, 30 or 50-amp and water hook-ups. If you’re a history buff, it’s also a great spot to also check out old Civil War battlegrounds. Read more about their campground on RV Park Reviews. It may be off the beaten path, but drive out to Leesburg and you’ll fall in love with the wines at Casanel. Tastings are offered Thursdays-Mondays, as well as vineyard and wine production tours. They have a beautiful patio, and two tasting options – including: sweet and dry, plus a few snacks, like cheese and bread plates to pair with your flights. Sitting atop Hogback Mountain, Stone Tower Winery has wines and views that are bound to leave you impressed. It’s a perfect blend of rustic and modern, with a lovely ambiance between two different tasting rooms. One is set in a Harvest Barn – which is both pet and family-friendly – while the other is 21-and-up-only in a Tower View Room that overlooks the beautiful vineyards. What do you think? Would you love to take this wine tasting road trip? Where are some of your favorite wineries & vineyards in these regions? You could also vary this road trip to stay at wineries for free – via Harvest Hosts.